Facilities include 2 English toilets and 2 showers, a kitchen/dining area, seating area with TV and DVD, power points, fridge and freezer. Local amenities including supermarket, petrol station and other local shops all close by. 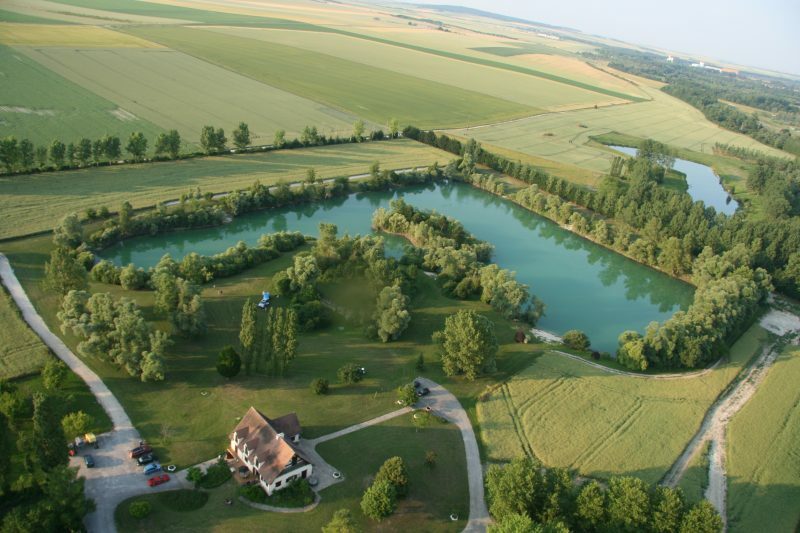 The lake itself is 6.3 acre and characterized by a big variation in depth and the carp feed in all of these depths. The bottom has smooth sand like feel to it and you will find features and depth variations in all the swims. 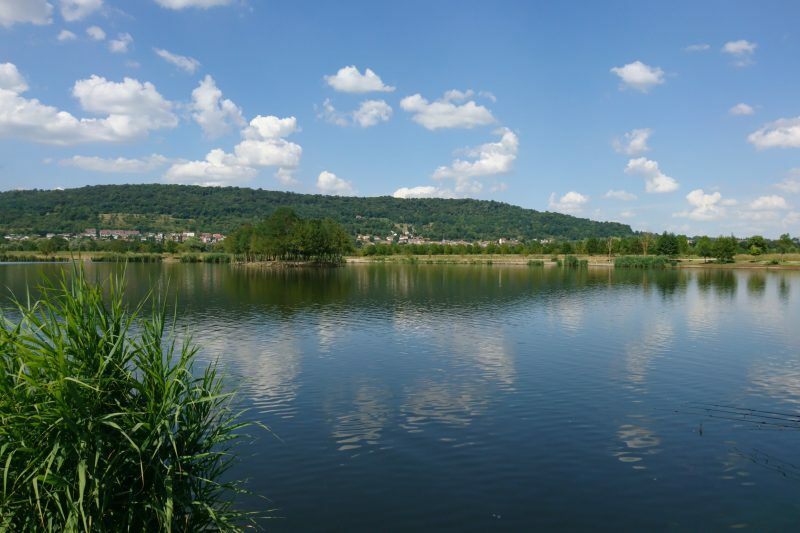 From the man who made Etang de Pierre so special, comes his new water Le Grand Pierre. Lots of hard work by Daniel and his team has created a lake that they can be and are extremely proud of. 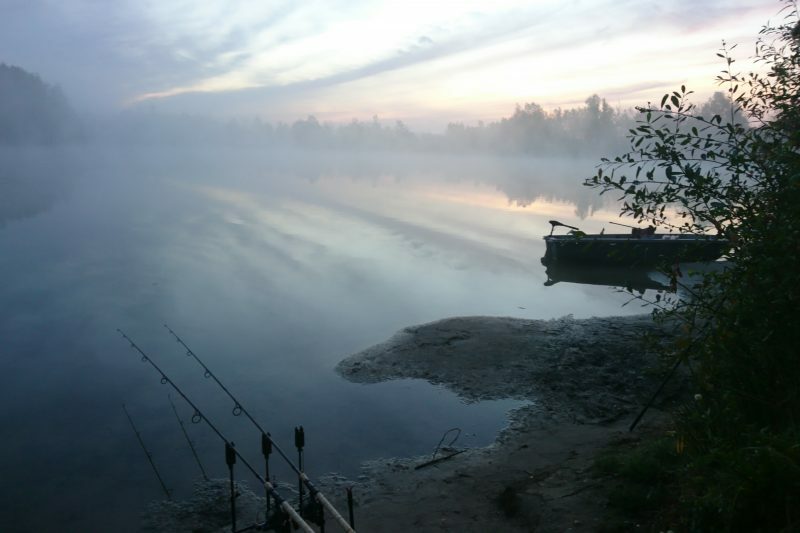 This is a true big carp venue with most of the weighing 35 lb plus and with carp to 76 lb. 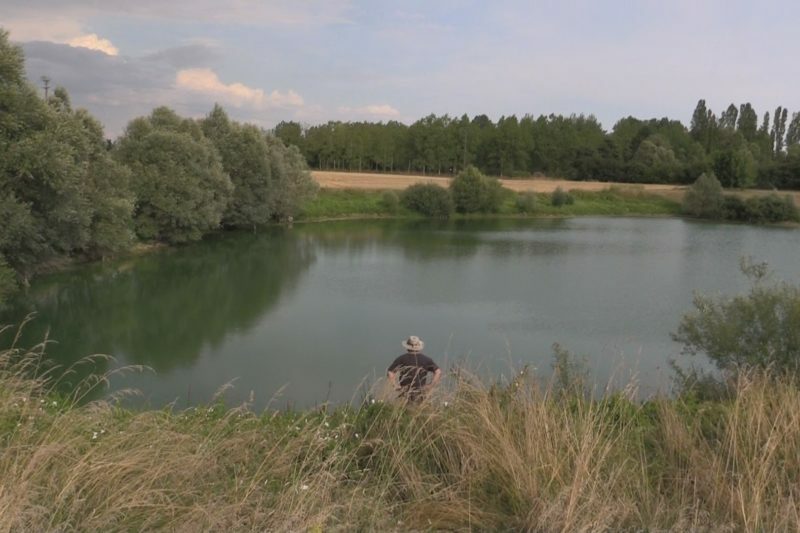 This is a new lake offered for the first time for bookings. It is in a quiet location off the beaten track and has mature vegetation around its banks. 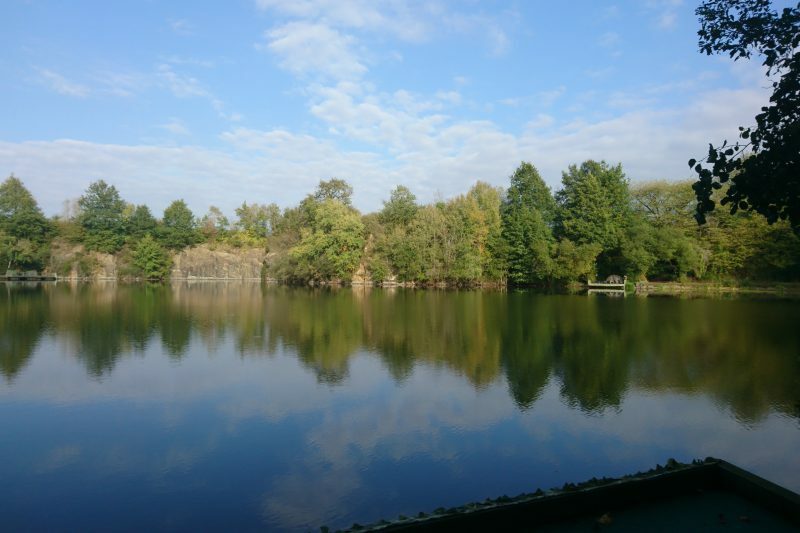 The lake features an arm which opens out into a bay at one end and a dog leg of more open water at the other.